Emperador Beachfront Hotel & Suites offers different services to improve your experience, because we want this vacation to be incredible. All our rooms have air conditioning, cable TV and telephone. Our concierge has provided information on each of these services upon arrival at the hotel. 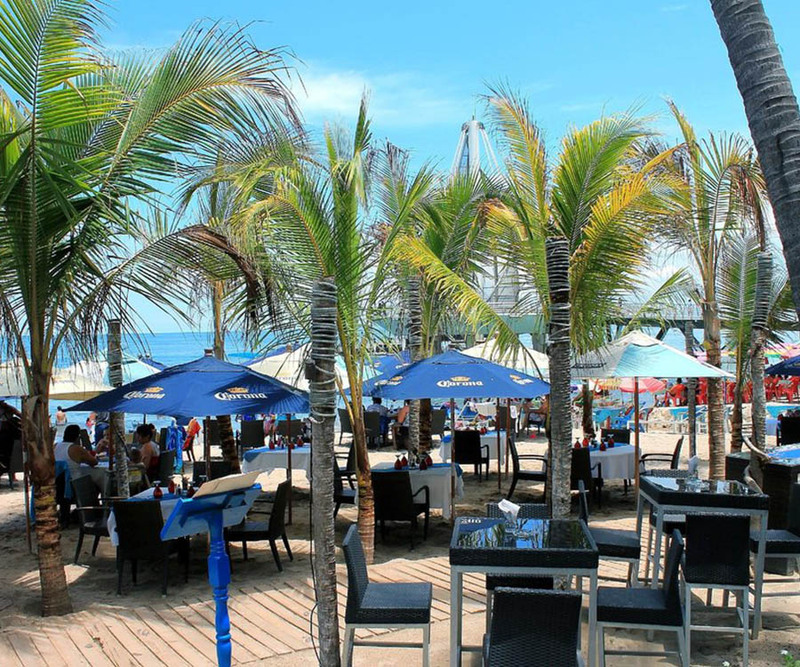 We have beach chairs for you to enjoy the beautiful view and the refreshing sea breeze. 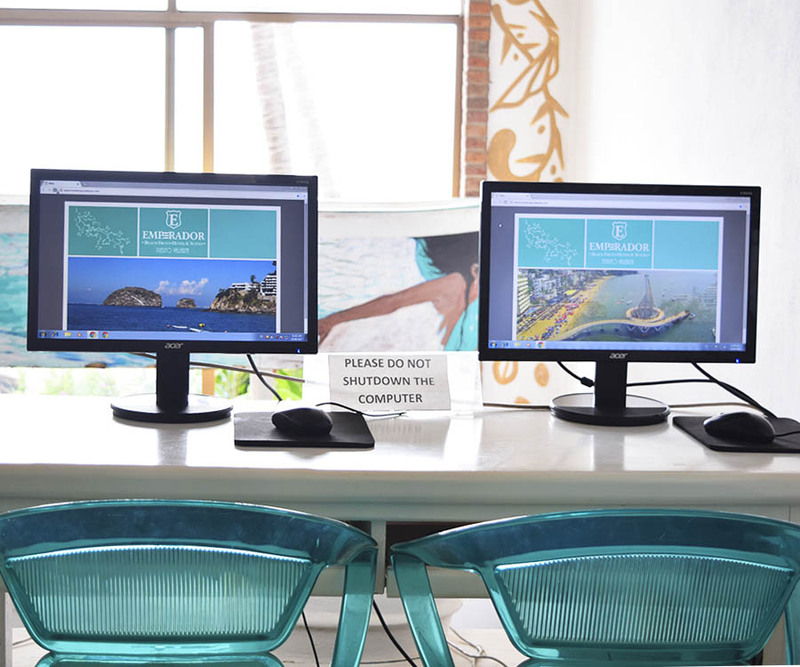 We have computers with internet in the lobby for your use and free Wi-Fi in the rooms and common areas. 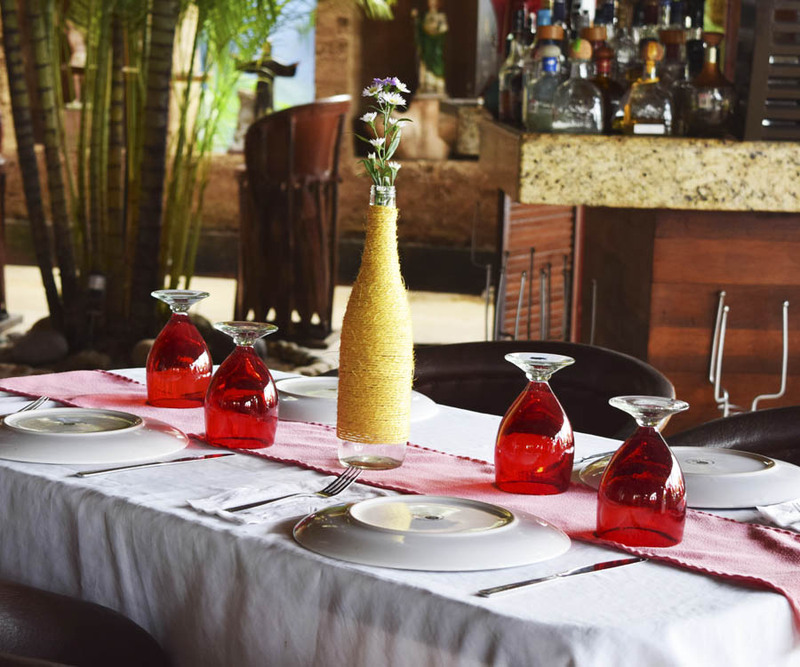 Enjoy the exquisite food of Si Señor Beach Restaurant. All our customers get a special discount on their consumption. 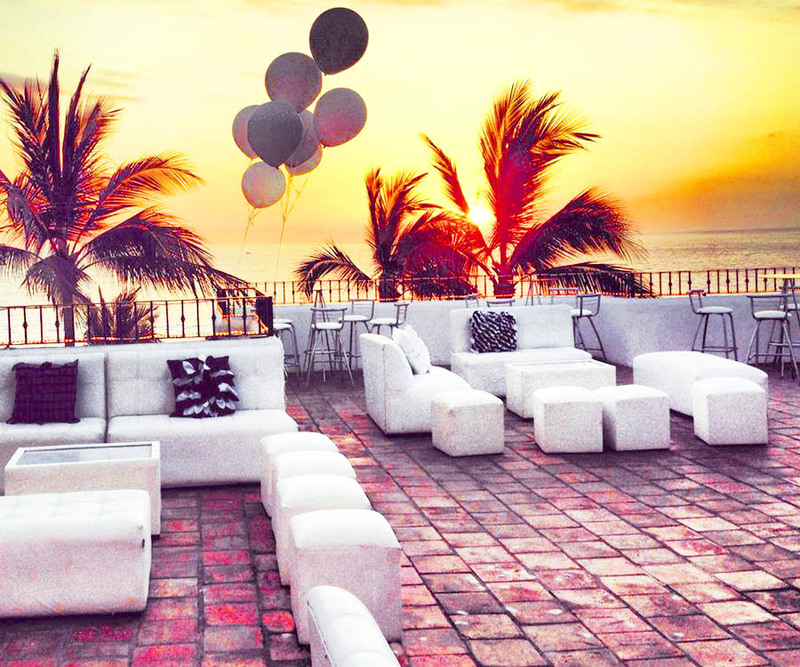 Our terrace becomes the best place to celebrate your events, where you can also have a spectacular view of the bay. Check prices and availability. 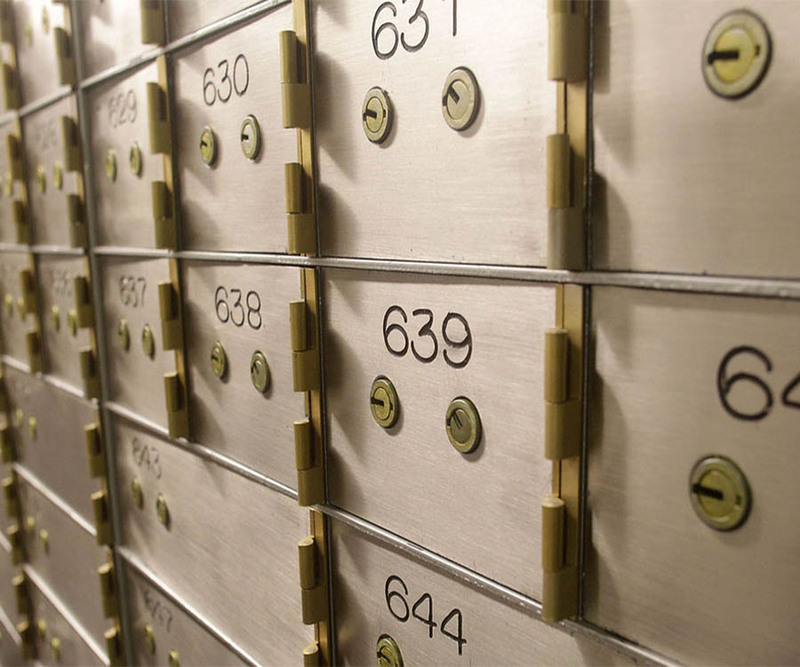 To protect your most valuable belongings we have safe deposit boxes in the lobby so you can enjoy your stay without worries. 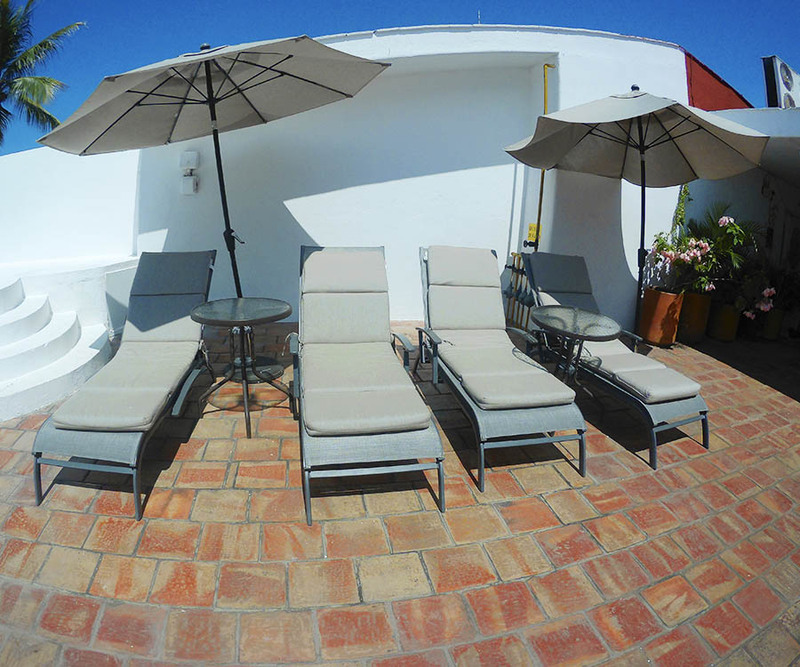 If you want to spend a moment of great tranquility while sunbathing, we recommend sunbathing on the deck chairs. 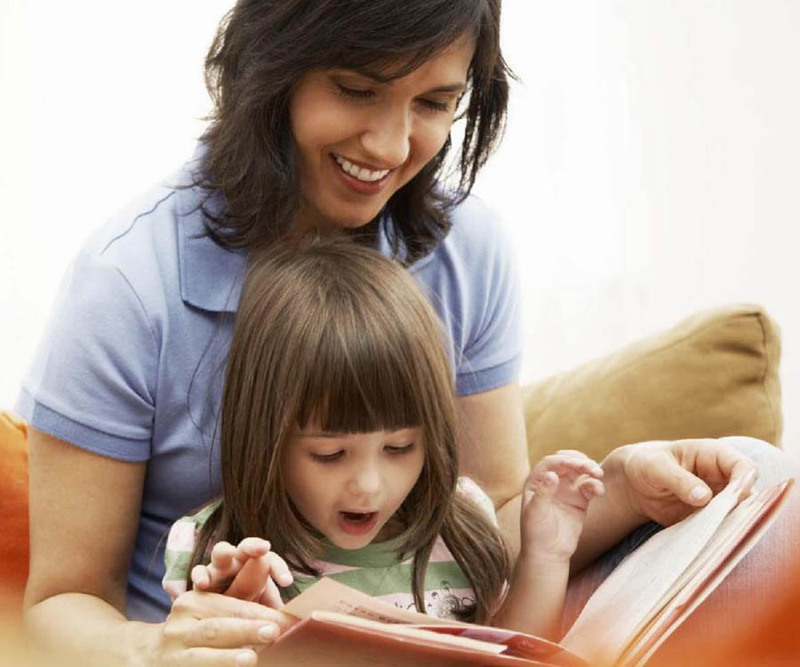 If you want to go out during the day or night, you can hire the babysitting service so your children are safe and have fun just like you. 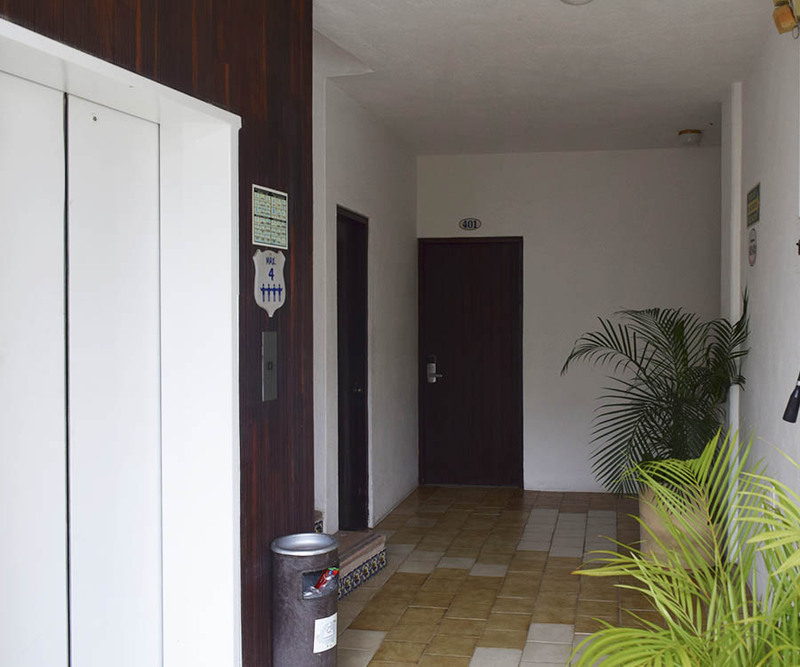 We have elevator for your comfort and facilitate access to the rooms. 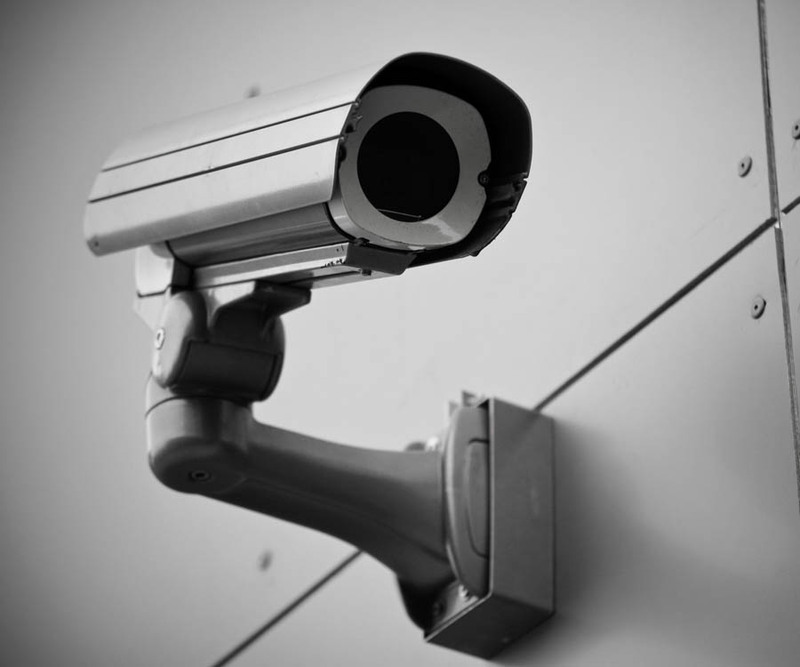 For your safety, the hotel has a closed circuit television system to have access control of the visitors.